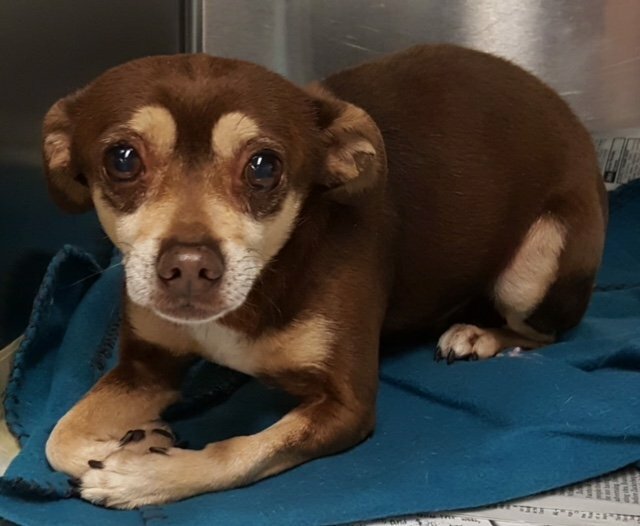 Kanandai is a senior male Chihuahua who is looking to spend his remaining years in someone’s loving home. Kanandai is ready for adoption at Bullhead City Animal Care and Welfare, 2270 Trane Road. Adoption fees are $100 which covers the vet exam, spay/neuter surgery, rabies vaccine, first core vaccine and one year license if you reside within the city limits. For veterans adopting, the cost is only $75. For more information, call 928-763-6000. Check our website each week for as we spotlight adoptable animals from around Mohave County.